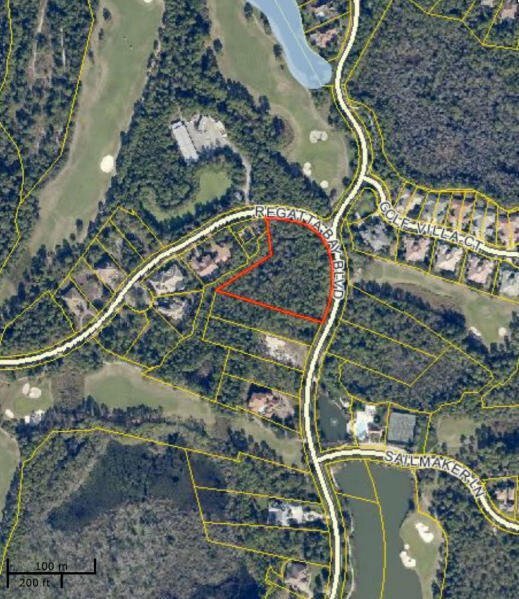 A Limited number of lots remain in the prestigious Regatta Bay Golf and Yacht Club. Located on the desired Regatta Bay Blvd. this lot boasts one of the biggest in the community. Features include over 250 feet on Regatta Bay Blvd. and over 2 acres of land with over .8 acres buildable footprint outside the Preservation Area. New construction at Regatta Bay and even ACROSS THE STREET are bringing the home values up so don't let this opportunity to build your dream home pass you by.